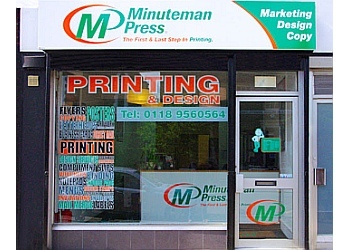 Minuteman Press is a complete business service provider that has been helping businesses grow for over 40 years. We have been rated the #1 Marketing and Printing franchise for the past 15 years and 26 times overall by Entrepreneur (January 2018). 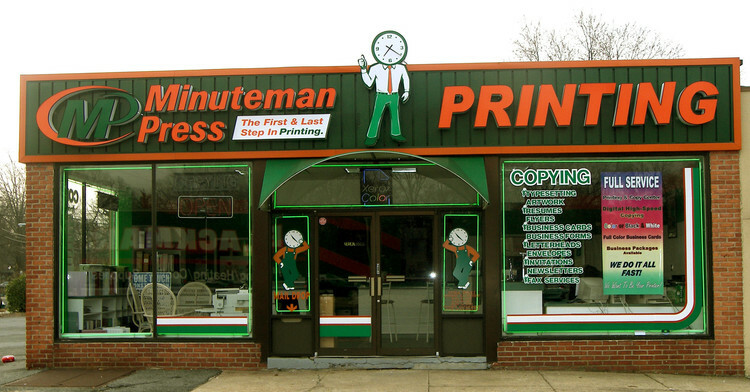 As a Minuteman Press owner you do not need any experience to own and operate a successful center. Our owners are business people, who are alert to the needs of their business community and enjoy a long term repeat relationship with their clients by providing excellent quality and service. Great customer service is invaluable and has a direct relationship with repeat business and referrals. With our line of products and services and our method of working with and helping business people, it has never been easier to stand out. We do this through a variety of ways depending on what our customers are looking for. Think about a brand new business just starting up, a business planning to grow and retain customers. They all need a full marketing and brand awareness campaign to get noticed. 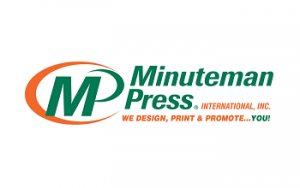 Minuteman Press has the programs that deliver results to ensure repeat business from clients. 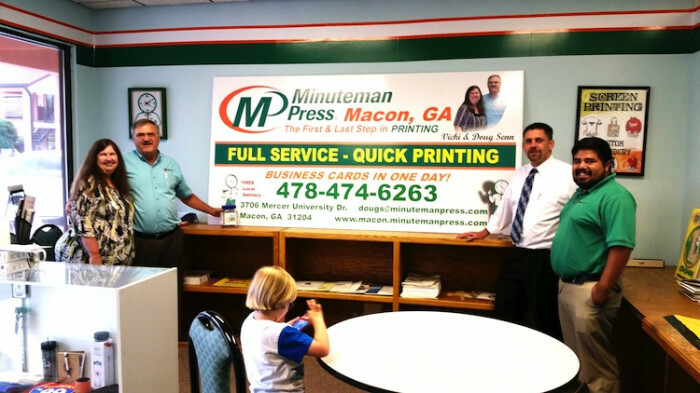 Minuteman Press' training program will focus on business management, marketing, customer service and much more. You will also learn our proprietary pricing and management software. There will also be onsite training where our local representatives assist in everything from setting up the location, hiring employees to starting the marketing programs. A local office will provide continued onsite assistance. Learn more today how you can achieve your goals while helping businesses reach theirs. 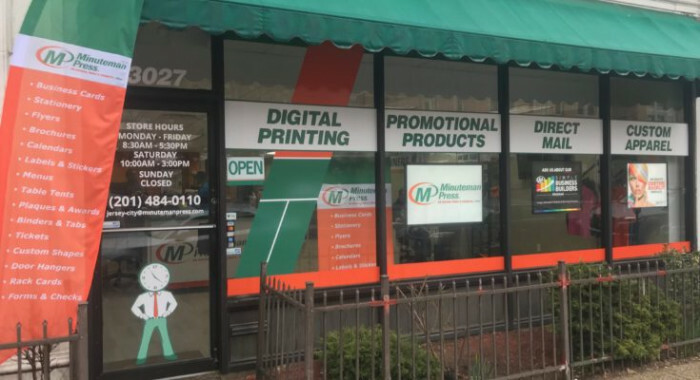 Please fill out the form below to learn more about Minuteman Press and take a no obligation look at this exciting opportunity. Franchisees are required to attend and complete to the franchisor’s satisfaction the training program. The training program is a 10 day program held over a 2 week period. The training program is located at Minuteman’s headquarters in New York. Franchisees may at their request receive at their own expense, additional training. 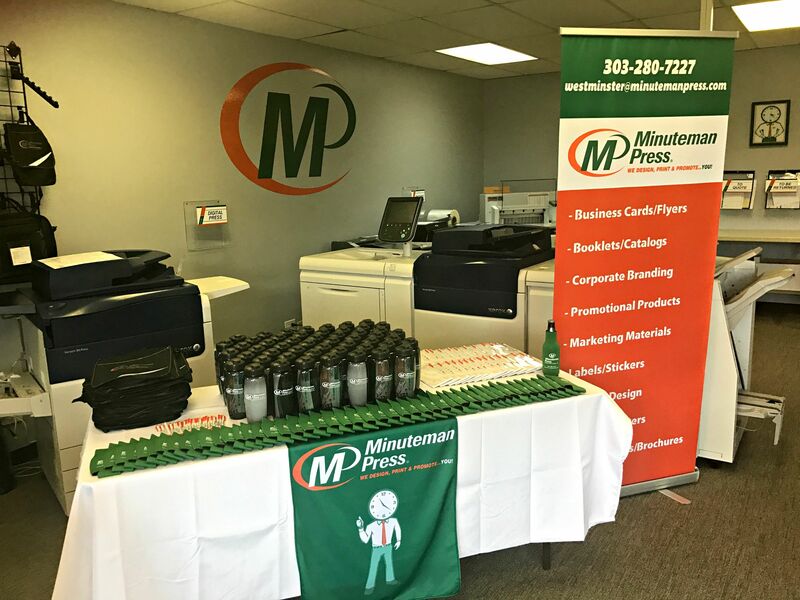 The franchisor will make available at its discretion, from time to time "on location” assistance after the opening of the Minuteman Press Center. 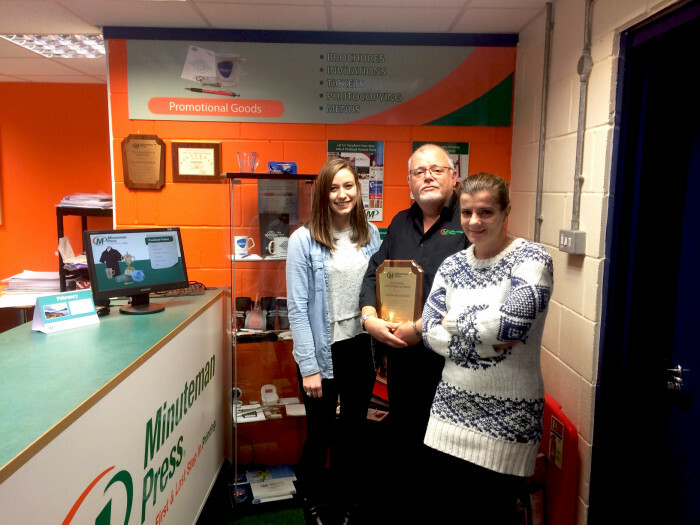 You do not need any prior experience to own and operate a Minuteman Press franchise. We are looking for individuals who enjoy working with like-minded business owners and we are alert to the needs of their business community.